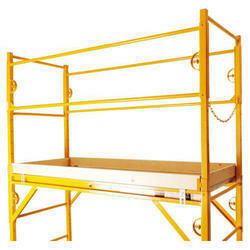 Service Provider of a wide range of services which include scaffolding planks and scaffolding toe board. These Scaffolding Board are made using superior quality raw material and latest methods of production. Along with that, these products are manufactured under the guidance of highly skilled quality experts. 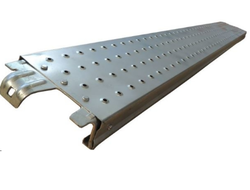 We are offering Scaffolding Toe Board to our client.